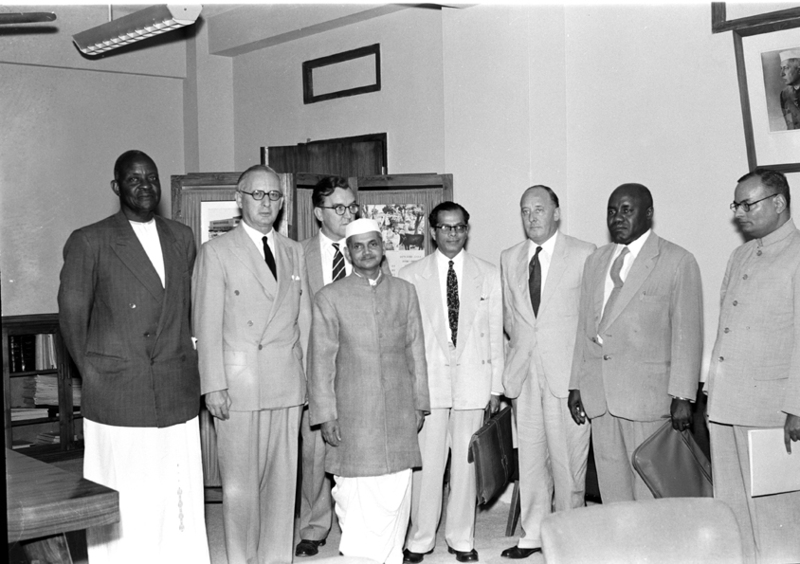 Lal Bahadur Shastri was the Second Prime Minister of the Republic of India. He was a dazzling star of an Indian history. The President of India bestowed him the award of Bharat Ratna after his death.